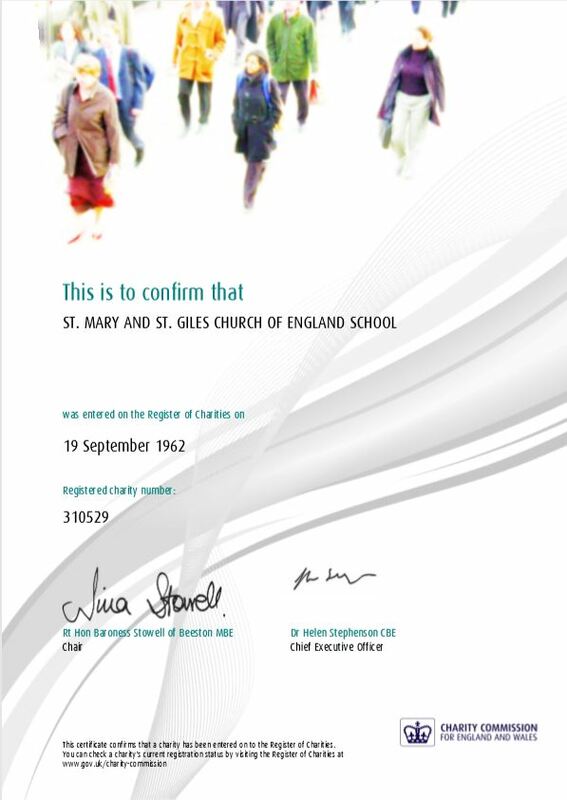 Our school was started in 1611 when Michael Hipwell - owner and landlord of the Rose and Crown in Stony Stratford - left instructions in his will for the creation of a school for the children of the town. That charity, started in 1611, continues to this day. The Trustees of the charity own the land and buildings the school sits on, and are responsible for ensuring the school continues to educate children in accordance with the Trust Deed. The Trustees are responsible for the land and building and maintaining a school in accordance with the trust deed, but the management of the school is undertaken by the Governors and the Headteacher. More information about the charity is available on the Charity Commission website, charity number 310529.